Dell branded (non-generic) 1TB 7.2K SATA HDD for your EqualLogic storage needs. 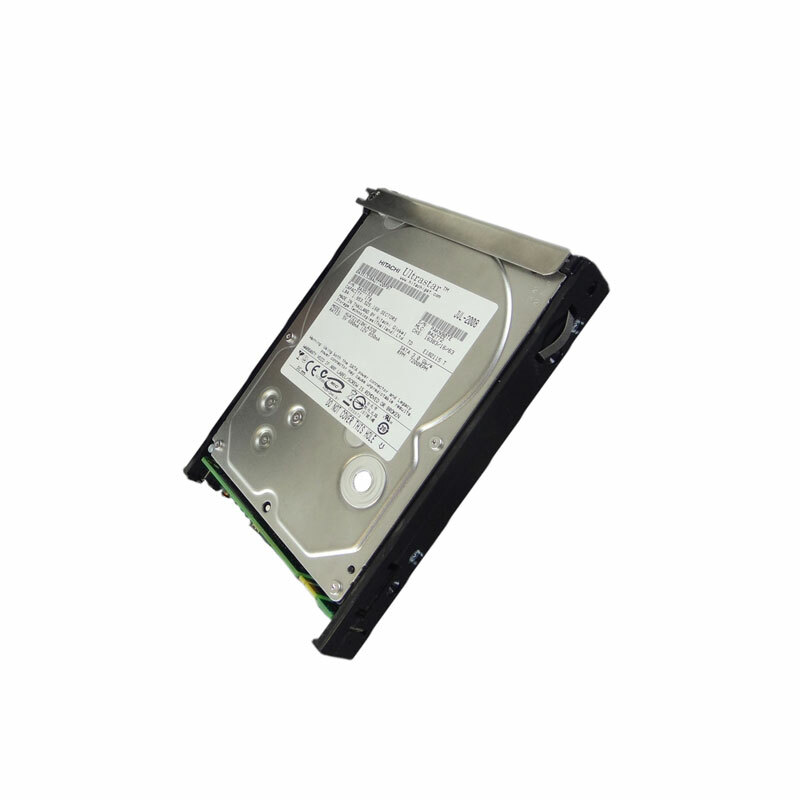 The 0A35772, 94833-02, HUA721010KLA330 is a 1TB 7.2K RPM SATA hard drive with tray for use specifically in Dell EqualLogic storage arrays. Whether you’re upgrading your Dell EqualLogic storage system or simply looking for a replacement hard drive, we have what you need. This Dell 0A35772 3Gb/s SATA performance with error detection and correction (IOEDC/IOECC) capabilities and PI (Protection Information) Self-Encrypting Drive (SED) option cuts IT drive retirement expenses while securely protecting data and is one of the easiest, most cost-effective security measures you can implement. FIPS Self-Encrypting Drive option provides all the benefits of SED and is NIST certified to meet U.S., Canada and U.K. government data encryption compliance requirements.